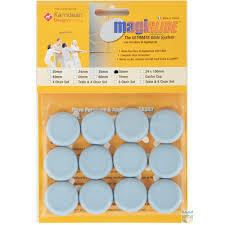 The 25mm Round Self Adhesive gliders are a great way to transform moving heavy furniture into an easy and stress-free task. 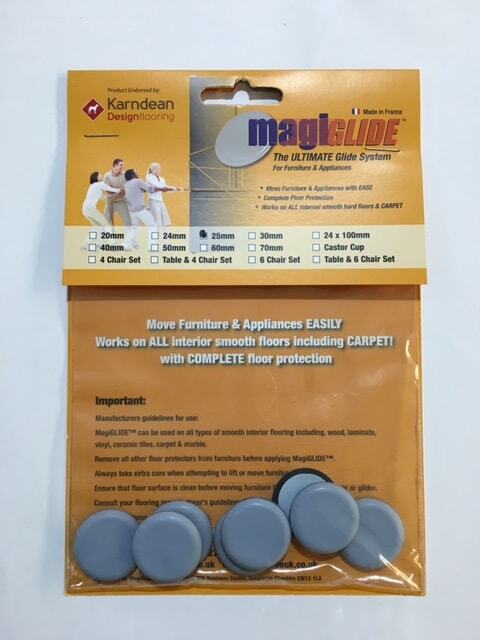 These convenient gliders will help reduce the strain of moving items of up to 600 kg and will protect your floors from scratches. Measuring 25mm in diameter, the protectors will suit a wide range of furniture. Make sure that the size is perfect or even a bit smaller than the surface of the foot of the appliance or furniture you want to move. 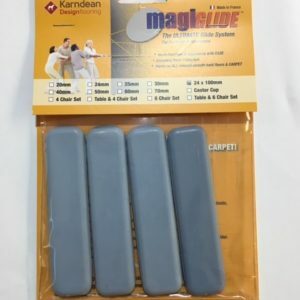 These gliders are ideal for protecting solid wood or laminate floors, ceramic or vinyl tiles, carpet or marble, maintaining the beauty of your flooring intact.